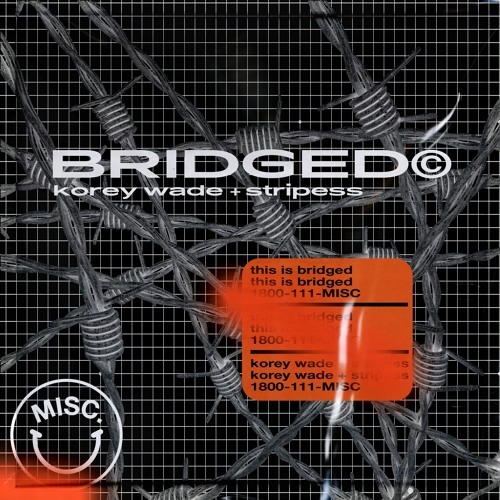 korey wade + stripess - bridged by misc. This is nothing but flames! FUUUUUK where do i buy or DL this???? @gewoonoah: thanks dude =] gotta check out my dude @stripess when you can!